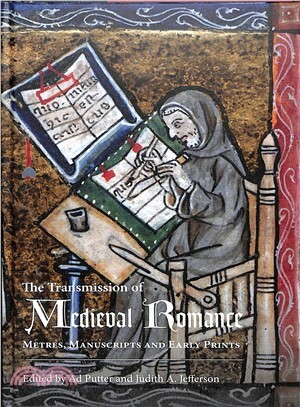 Romances were immensely popular with medieval readers, as evidenced by their ubiquity in manuscripts and early print. The essays collected here deal with the textual transmission of medieval romances in England and Scotland, combining this with investigations into their metre and form; this comparison of the romances in both their material form and their verse form sheds new light on their cultural and social contexts. Topics addressed include the singing of Middle English romance; the printed transmission of romance from Caxton to Wynkyn de Worde; and the representation of the Otherworld in manuscript miscellanies. AD PUTTER is Professor of Medieval English at the University of Bristol; JUDITH JEFFERSON is Research Associate at the University of Bristol.